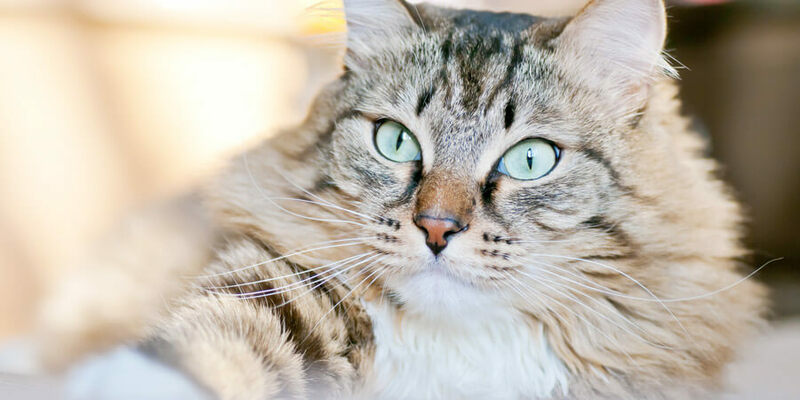 You love having a cat to keep you company, but did you know that having a cat actually has some health benefits as well? Not only does having a cat improve your social life, but it can also strengthen your immune system. 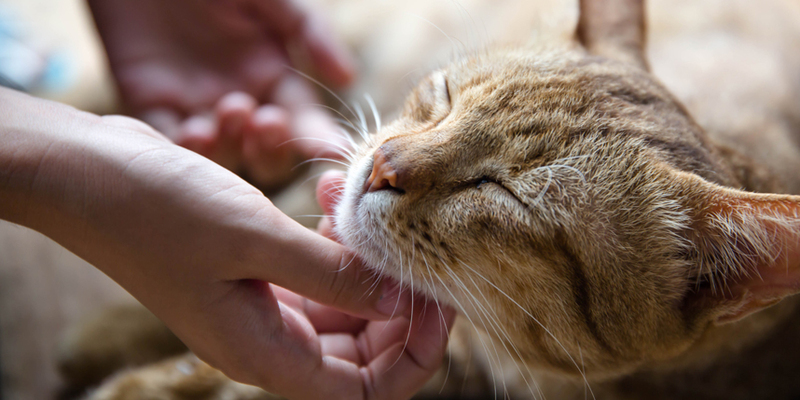 Here are just six of the ways cats keep us healthier. You know that happy, calm feeling you get when you spend some time cuddling and petting your cat? Well that’s actually caused by a release of oxytocin and other pleasure-related chemicals in the brain, which then cause your body to feel more calm and peaceful, reducing stress and even helping lower blood pressure. This is the biggest and best health benefit of cats! 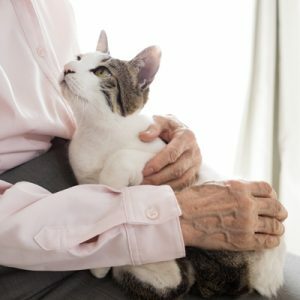 A number of nursing homes, schools and hospitals employ therapy cats to assist patients in healing and improving their overall mood. At St. Augustine Health Ministries in Cleveland, OH, a cat named Oreo doesn’t just act as a companion to patients and coworkers, she even works the front desk! 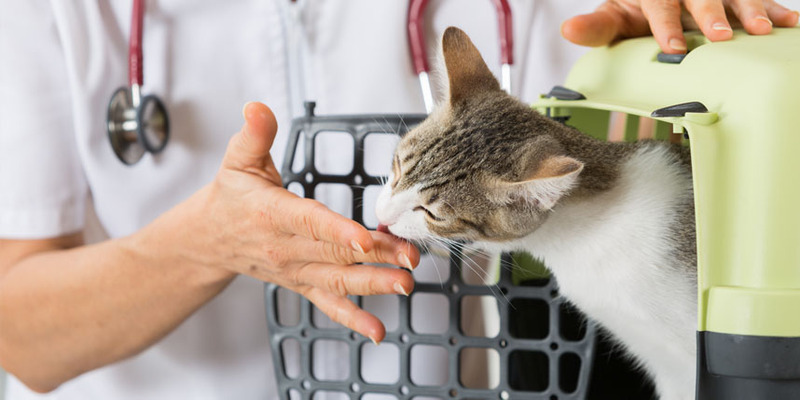 If you are interested in volunteering with your cat, there are a number of organizations that can help certify and register your pet, such as Pet Partners or Love on a Leash. Of course, one of the biggest benefits of pets is that we have a constant companion. With a cat around, you are never alone. That’s a huge comfort. It’s a myth that cats are less affectionate than dogs, and in fact, they have a real attachment to their owners. Cats will remember when you have been kind to them, which will lead them to want to reciprocate. This may seem backwards, as many people are allergic to cats. But, for those of us who aren’t allergic, pet dander keeps our immune system working hard so it builds up the strength to fight off other irritants, reducing risks for allergies and asthma. Plus, children who live with dogs and cats are less likely to develop allergies to those animals later in life, as well as other allergies. 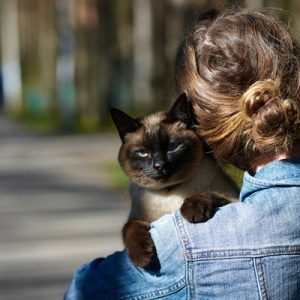 Not only does having a cat keep us from being alone all of the time, but it also gives us a great reason to talk to others! 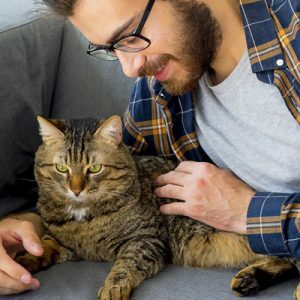 Cat parents love talking to each other about their fur babies. Plus, cat owners are often perceived as being sensitive, which is an aspect most people look for in friends. Animals can often sense when we are distressed and may come cuddle or check in to see if we are okay, and it’s great knowing there’s another living being around who cares how you are doing! Plus, it’s helpful to be able to talk things out with your cat, who you can be sure won’t give you bad advice. Our pets are there for us, just like we are there for them. A 2015 study reported that watching funny cat videos can actually make you feel more excited and boost positive emotions. So the next time you get sucked into the YouTube wormhole of adorable cat videos, don’t feel guilty about it. You’re just participating in self care. As if we needed more reasons to love our cats! Turns out, they really do help us live better, healthier lives. 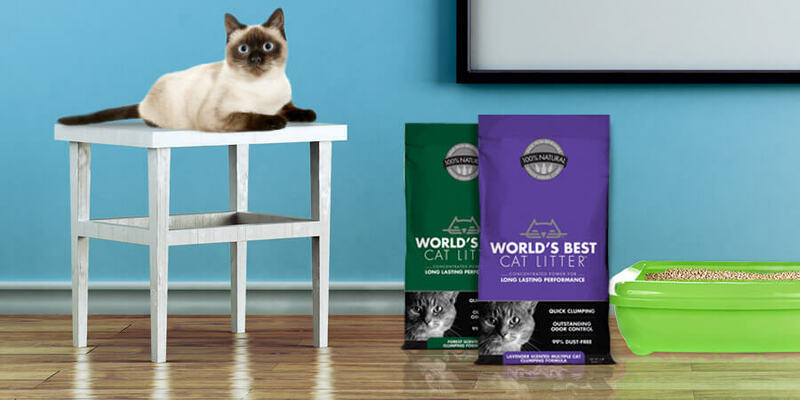 The health benefits of cats are just another reason to keep spoiling them with our love, and treats!